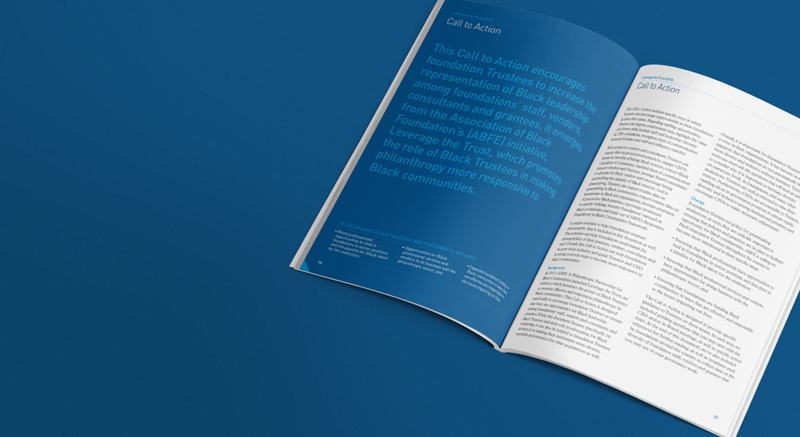 — Leverage the Trust is an Association of Black Foundation’s (ABFE) initiative, which promotes the role of Black Trustees in making philanthropy more responsive to Black communities. 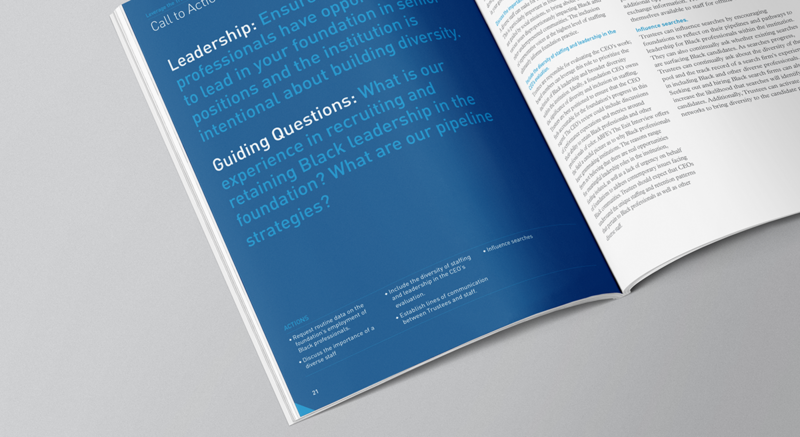 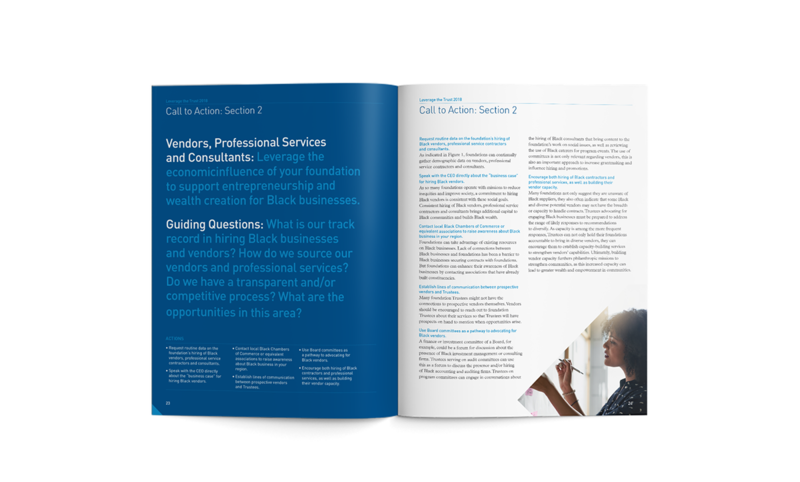 We were asked by ABFE to redesign the program for their annual event. 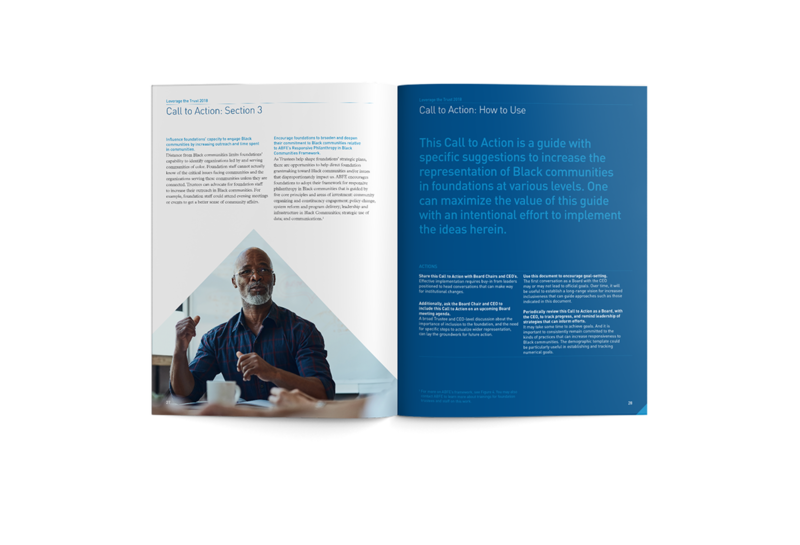 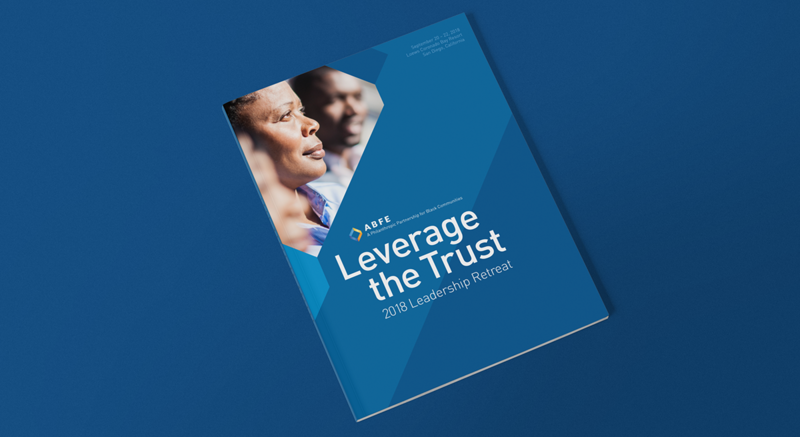 Leverage the Trust is an Association of Black Foundation’s (ABFE) initiative, which promotes the role of Black Trustees in making philanthropy more responsive to Black communities. 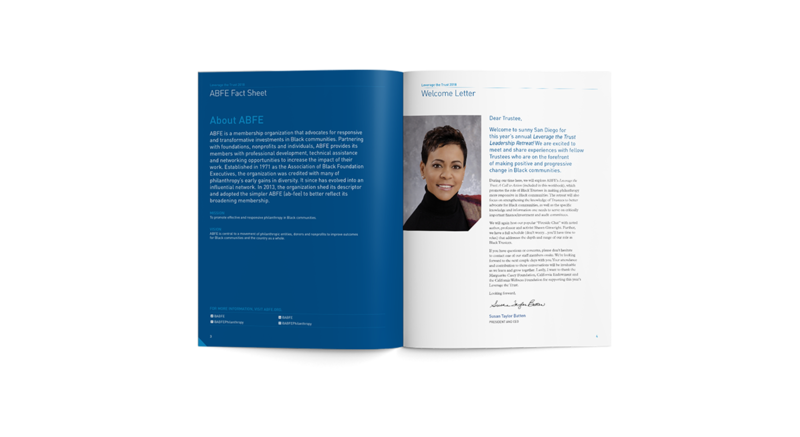 We were asked by ABFE to redesign the program for their annual event.